Home / New Music / New Music: Young Thug-"Paradise"
With Barter 6 barely three months old Thugger has yet to slow up. Since the projects release it seems like Young Thug has leaked music weekly and with his recent string of leaks, the rapper was set to drop his new mixtape Slim Season this weekend. 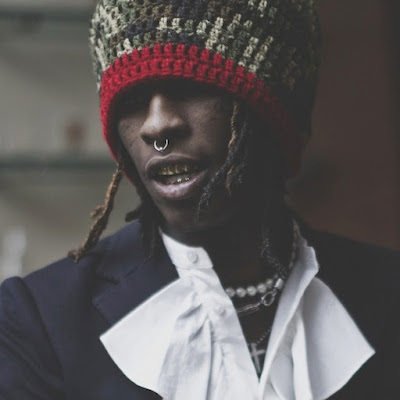 It's not quite ready, but Thug dropped some new heat regardless. "First Up," "Calling Your Name," and "Like" all made there way to the internet last night, and now here's the Allen Ritter-produced cut "Paradise."